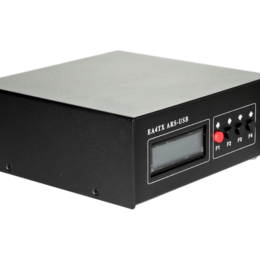 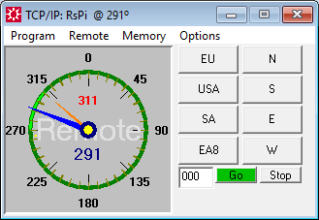 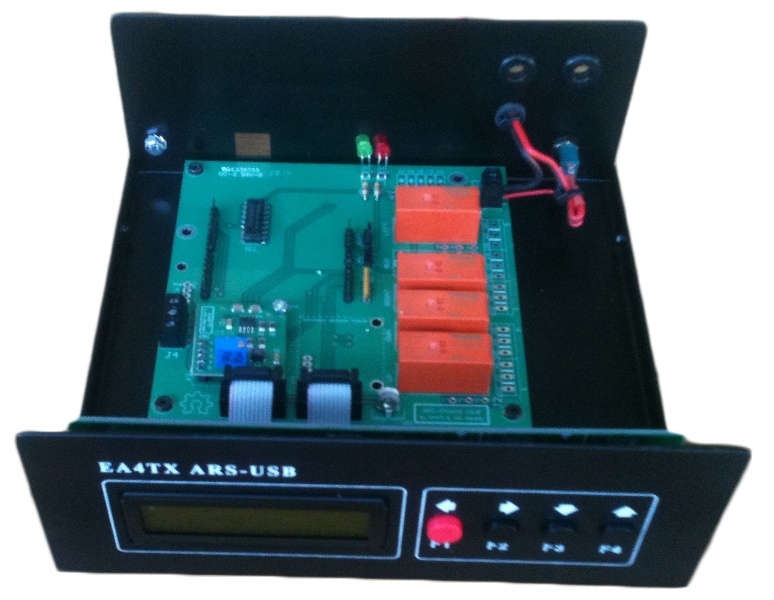 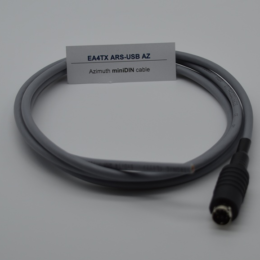 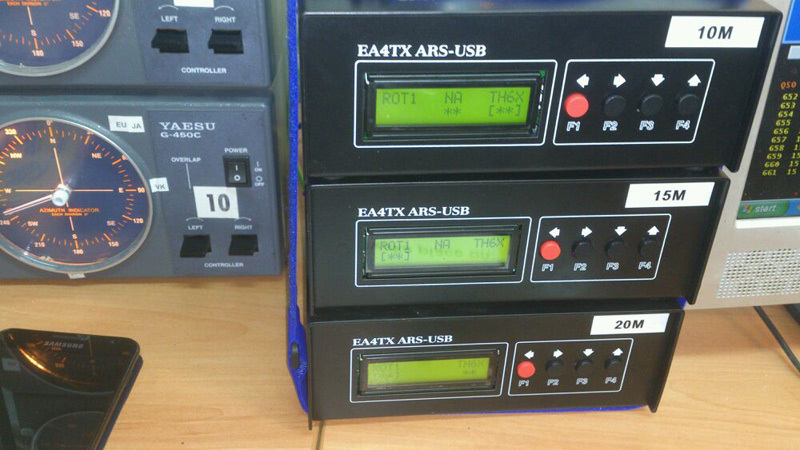 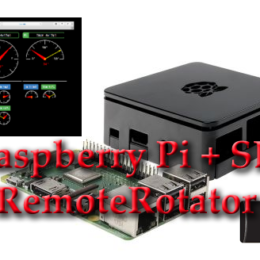 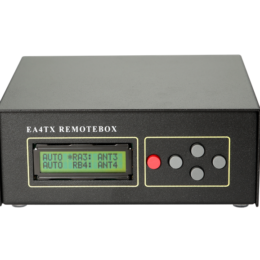 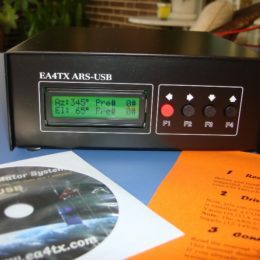 ARS is the most popular and universal rotor interface controller. 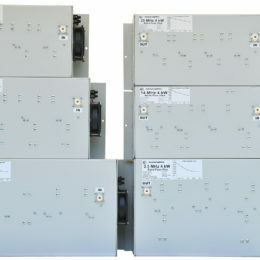 This new generation includes many features and it can be used as a replacement of the original rotator controller. 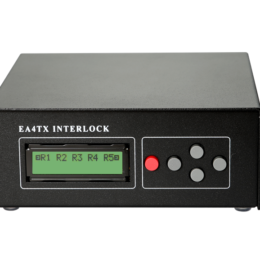 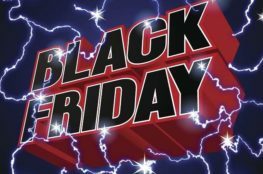 The Interlock device ensures the compliance with Radio Contest rules for the participation in Multi-Operator categories. 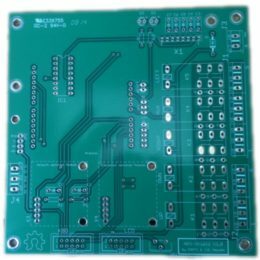 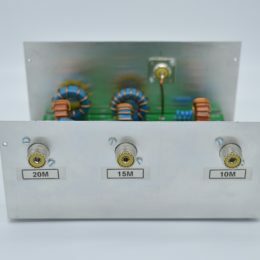 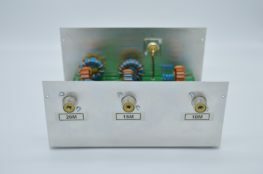 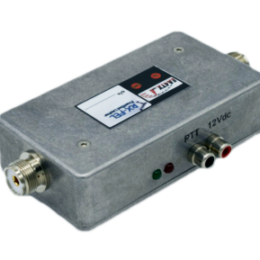 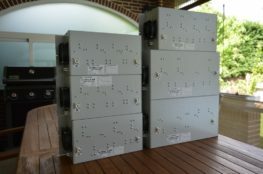 Compatible with any 3 antennas Stack (4 relays) as SJ2W, Array Solutions, etc. 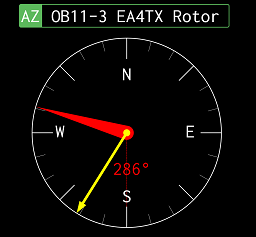 Desde cualquier sitio en cualquier momento !